We sometimes joke around and use the phrase #dobetter in F3 Memphis. I challenged the PAX and myself to do better. We have been given such wonderful gifts by our Creator and let’s strive to always worship him and get closer to him by getting his in Word and being in prayer for each other. At home, put down your phone (Slack can wait!) and practice active listening with your M and 2.0s. Pray with your M. Be attentive to her needs. When your 2.0 is talking to you, get down on their level and make eye contact when talking to them. You’ll be amazed the difference it will make in those relationships. First time being Mystery Q, although I must say I am not sure how much of a mystery it was since Tomb Raider put this on Slack the night before “The Berm mystery Q is a real treat tomorrow. Many of you have never experienced a Q from this HIM. A reality quality man whose quiver is full! Don’t speculate, just post. 0450 pre-run should you dare.” Love you Tomb Raider and thanks for having me out!!! It had been too long! 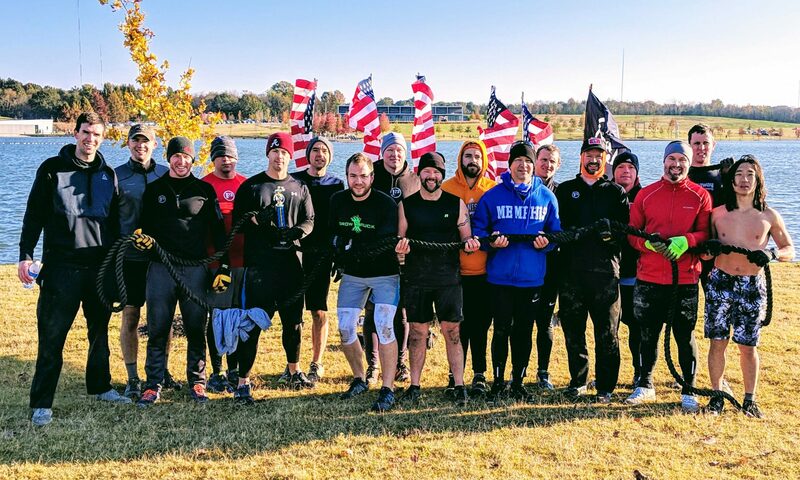 The PAX passed the 21s challenge at the beginning with flying colors. The crab walks were a favorite of all the PAX. We all found out that’s quite difficult to crab walk up a hill so Tomb Raider modified into an inchworm and we all followed suit. Had to modify ABS to 100 reps on the Squats due to time. 4 more days to post this week (unless you count Sunday as the first day of the week). Get after it.